Calgary firefighters helped a record number of overdose patients in July, suggesting the city’s drug crisis is far from over. Calgary firefighters helped a record number of overdose patients last month, suggesting the city's drug crisis is far from over. The Calgary Fire Department says it responded to 144 opioid overdose calls in July, eclipsing the previous record set in March, when firefighters were called to 139 cases. 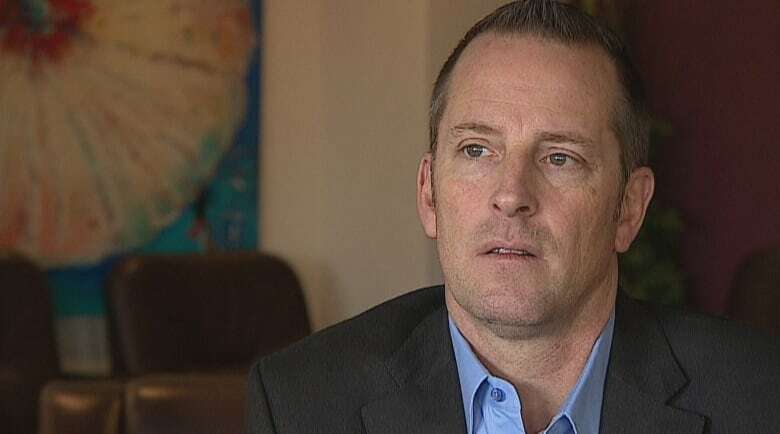 "The fact that they're still increasing probably still suggests we're not at the peak yet," Chief Steve Dongworth said. "Hopefully what we'll see at some stage is a decline in those numbers." Firefighters respond to medical calls that come in through the city's 911 dispatch. Their data shows the overdose calls they responded to last month jumped by 20 per cent over what they saw in July 2017, and represented a nearly six-fold spike over July 2016. The data appears to show a troubling trend in a province that has distributed tens of thousands of overdose-reversing naloxone kits, opened supervised drug consumption sites in three cities, including Calgary, and expanded access to treatment. Still, it's not the only data that health officials are watching. 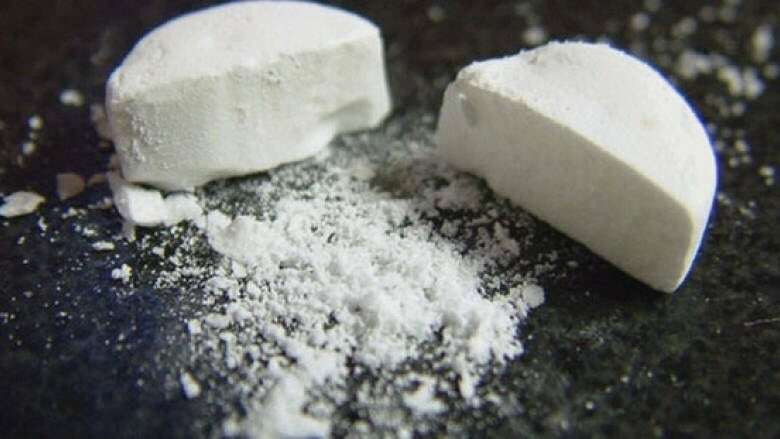 Last month, Alberta's chief medical officer of health said the number of fentanyl deaths appeared to plateau in the first 18 weeks of 2018, but Dr. Karen Grimsrud said it was still too early to tell whether the trend would continue. It was a glimmer of hope in a largely grim report that showed 228 people died from fentanyl overdoses in a brief period stretching from Jan. 1 to May 6. The trend the fire department data suggests is consistent with what Stacey Petersen has seen at Fresh Start Recovery Centre, a residential drug treatment facility for men in Calgary. "It's incredibly alarming," said Petersen, the centre's executive director. Petersen said the 50-bed facility, which also runs an out-patient program, has a wait list of about 85 people. The wait can run from 30 days to three months. While only a small share of Fresh Start's clients used opioids as their drug of choice, the traditionally abstinence-based program is piloting the use of Suboxone with some recovering drug users, to help them transition to abstinence. Even the small-scale pilot is a significant departure, given that abstinence programs have historically not permitted the use of drugs, and Suboxone is an opioid medication that satisfies intense cravings. Petersen said the overdose crisis has inspired Fresh Start to consider the drug replacement therapy, which helps users move on with their lives, instead of focusing on how they're going to get their next hit. "We're tired of seeing guys die. I've personally been to over 300 funerals in my career," he said. "I'm an executive director; I'm not a funeral director, although I've officiated far too many for my age." Fentanyl emerged in Alberta's illicit drug trade many years ago but triggered a full-blown crisis in 2015. A year later, it became a leading cause of death in the province, falling below kidney disease, liver disease and the flu. 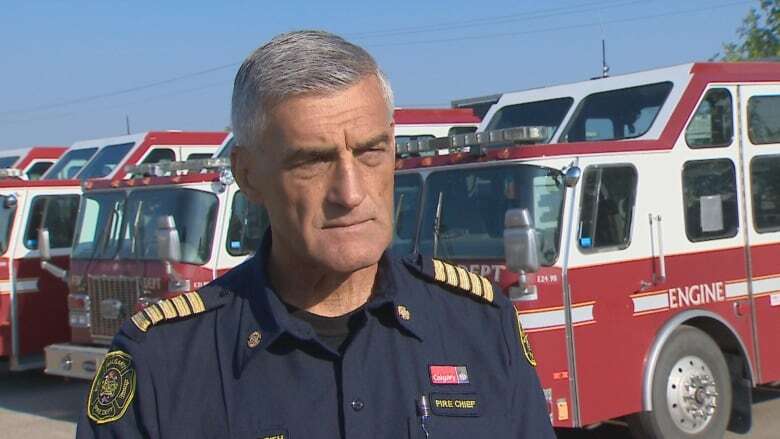 Until April 2015, the Calgary Fire Department said it never responded to more than 10 opioid overdose calls per month. "What we're seeing here is what everyone knows that's happening, which is a substantial increase in the use of opioids, in particular things like fentanyl," Dongworth said.